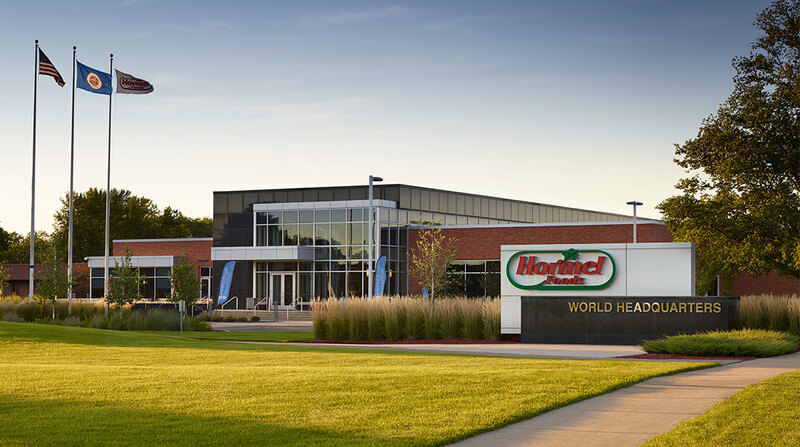 To be named one of the most admired companies in the world is no easy feat, yet Hormel Foods has done just that – again! Hormel Foods was recently ranked No. 7 in the consumer food products category of Fortune’s World’s Most Admired Companies list (up from No. 8 last year). Fortune worked with Korn Ferry to compile the highly regarded list based on corporate reputations. To determine the top companies in 52 industries, Korn Ferry asked executives, directors and analysts to rate enterprises in their own industry on nine criteria – from investment value and quality of management and products to corporate responsibility and the ability to attract talent.